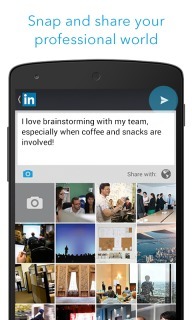 Opportunity is always within reach with the LinkedIn app for Android. Our Android app makes it even easier to build your personal brand, make connections, stay informed with personalized news, and more &ndash; right in your feed. Call Tracker For MS D..
UC Browser HD - Andro..